Sought after by starlets and actresses across the globe, Jamie Coombes is the make-up artist called upon time and time again to create those all important red carpet looks. His work with the world’s most exciting breakthrough actresses Sarah Gadon, Juno Temple and Alice Englert has brought him international attention, whilst seasoned stars such as Stella Tennant, Caterina Murino and Tilda Swinton rely on him for his signature modern make-up style. 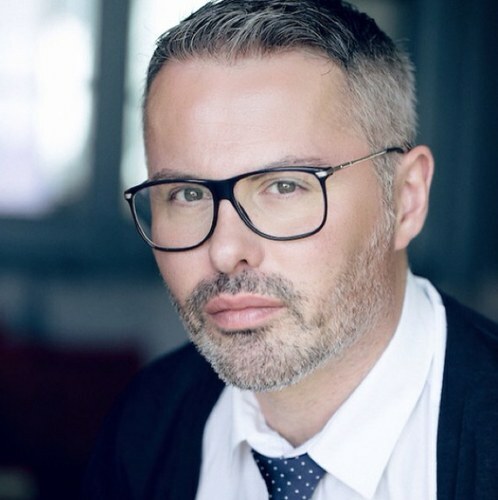 Jamie’s work has featured in leading style titles: Vogue, Harpers Bazaar, InStyle, Grazia and Luxure – and international editions of Elle, Cosmopolitan and Glamour.